Spring Forest Qigong has been helping transform lives for over three decades. We love being a part of your healing journey – physically, mentally, emotionally, and spiritually. SFQ Healing Center's 3 and 5-Day Healing Packages allow you to experience your own personal healing “retreat” at our Spring Forest Qigong Healing Center. 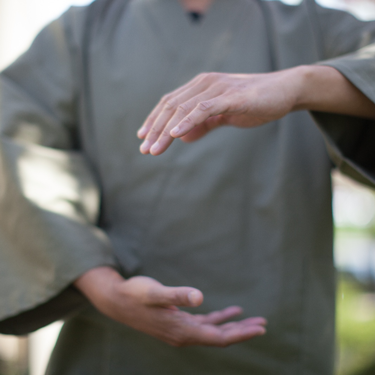 Master Chunyi Lin and his personally appointed Spring Forest Qigong Masters and Master Healers (all who have trained and practiced for many years before beginning to work with clients) will work directly with you to help you reach your personal health goals. 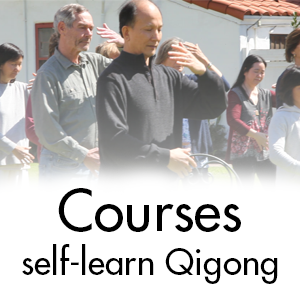 In our “small universe,” every person and situation is unique – there is no “one size fits all” approach with Spring Forest Qigong. That is why the first phase of your healing package is an initial appointment, where we learn about your lifestyle and your health – physically, mentally, emotionally, and spiritually. 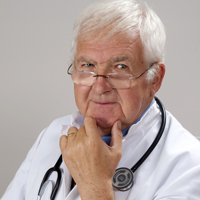 A Master Healer will give you an energy assessment, and your healing goals will be discussed. 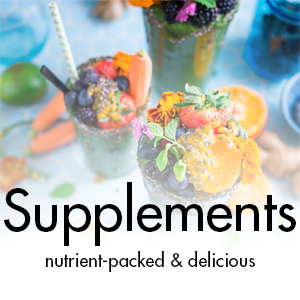 We will also give you an action plan so you can continue helping yourself with your energy and health in the future. 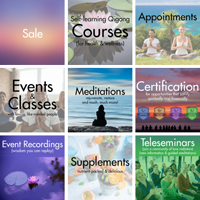 Each session is one-on-one and private, except for the Healing Circle or SFQ practice group sessions, which are included free of charge in your retreat package. Bonus: free Healing Circle sessions based on availability. Practice group sessions are always free. Each session is one-on-one and private except for the Healing Circle or SFQ practice group, which are included free of charge in your retreat package. 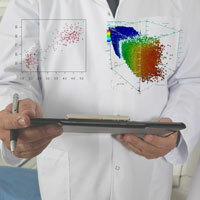 Your day will start with a initial appointment for assessment and detecting. 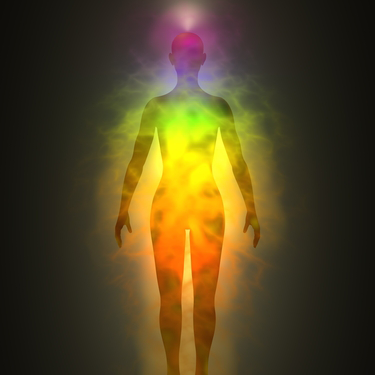 Healing and balancing your energy and removing energy blockages. Open your body's energy channels physically. 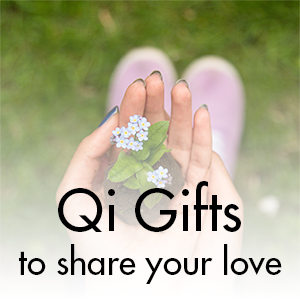 Raising your energy vibration with Qigong Meditation together with your healer. Your second day will start with a healing consultation with Master Chunyi Lin. Talk and receive healing from Master Lin. Before your departure, receive an Expert Coaching session from your healer, he or she will guide you how you can continue your healing and truly become a "Born A Healer". We encourage you bring the experience back home and continue your healing. Healing Circles magnify unconditional love energy, and are the perfect way to find that time needed for meditation and healing movements. Our Certified Master Healer will lead you through Healing Movements and a beautiful guided meditation, in a peaceful 60-minute session. *Free Healing Circle sessions based on availability. 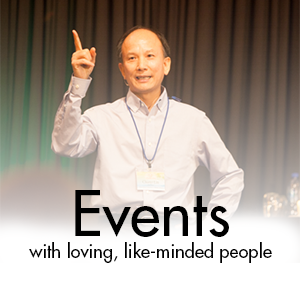 Your third day will start with a healing consultation with Master Chunyi Lin. Talk about your healing progress and continue to receive healing from Master Lin. Your healer will turn this ancient wisdom into modern teachings and share with you how you can take charge of your own health. So much can happen during your trip to Spring Forest Qigong Healing Center. 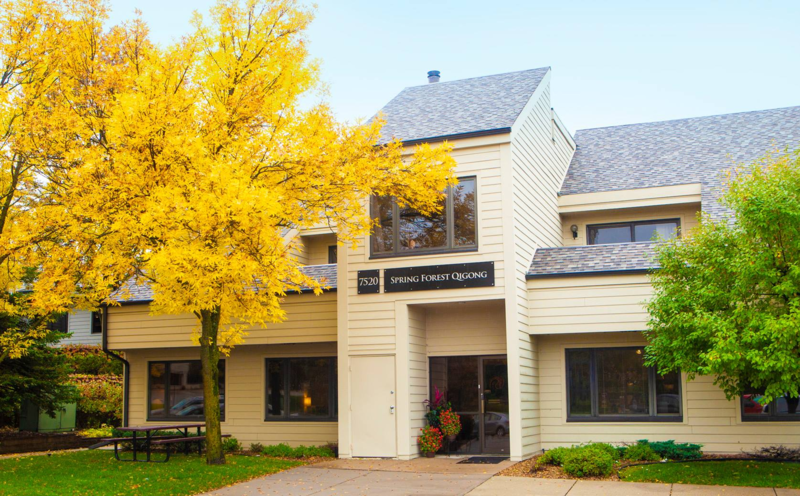 Please contact Spring Forest Qigong Healing Center customer service at (952) 593-5555 for additional information and to schedule your retreat package. 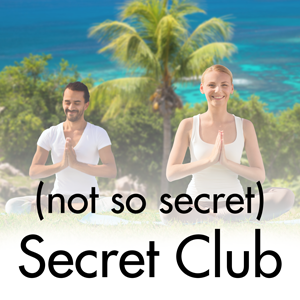 We invite our intensive retreat package Clients to join our group sessions for free in the center. Traveling to Minnesota? We have a list of curated hotels to recommend to our special guests from out of town. Please check the accommodation list. Welcome to Spring Forest Qigong Healing Center and to the heart of pure transformation. 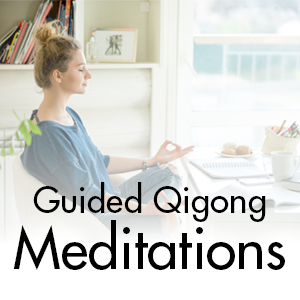 For many years, our expert healers and I have practiced this profound energy medicine that only Qigong can bring. Our Center glows with the highest energy vibration and we are so very grateful for each day that we can raise it higher by healing and loving our clients. 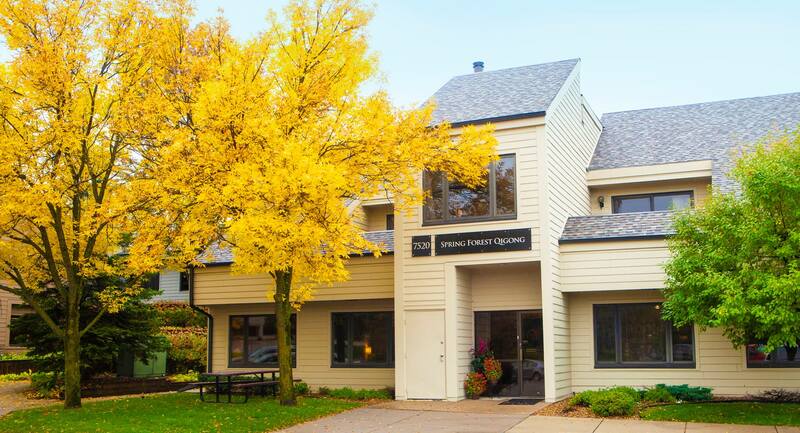 This center is a space for transformation and healing – physically, emotionally, and spiritually. 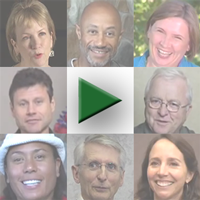 There are countless miraculous stories that our clients have shared that occurred in our healing center. I encourage you to find inspiration throughout the center. In fact, another miracle has just begun now that you have come to our healing center and committed to your own well-being. Spring Forest Qigong is a practice of heart. We believe the greatest healing power comes from unconditional love, and unconditional love is demonstrated not only by love, but also through forgiveness and kindness. The deeper you connect with Spring Forest Qigong, the more you will realize that you are deeply valued and loved unconditionally. My dear friend, your healing began the moment you contacted our healing center. 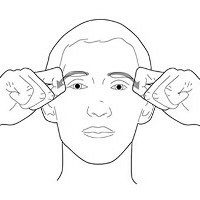 Qigong healing is the energy medicine that goes straight to the root cause of the ailment which may be different than where you are experiencing your symptoms. We will hold you in our heart for your healing; however, I am also asking you to do your part. You will be guided and coached with Qigong and healing instructions by our expert healers. Please give yourself time to get familiar with us, as Qigong healing might be a new concept for you. 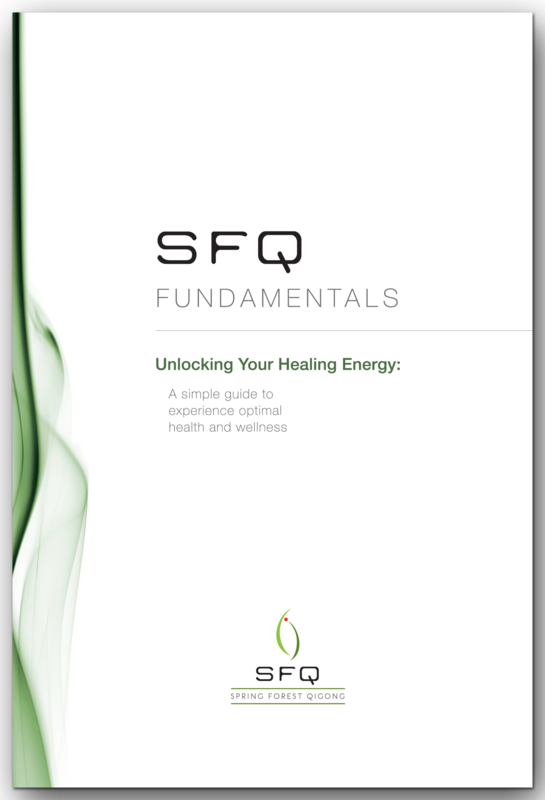 Finally, please take a few minutes to read this booklet carefully so you can find the best benefits from our healing energy to create your very own personalized transformation. 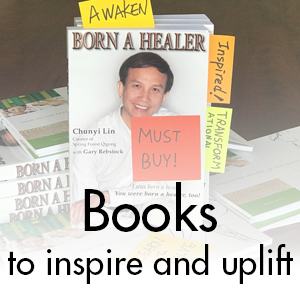 International Qigong Master Chunyi Lin is the founder of Spring Forest Qigong, and author of a #1 Amazon bestseller, Born A Healer. 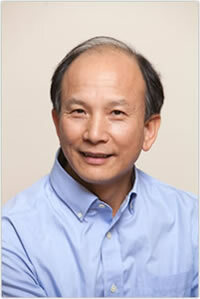 He is also coauthor with Dr. Nisha Manek of the Mayo Clinic of a chapter on Qigong in a medical school textbook. Master Lin works with people from all over the world helping them and empowering them to overcome serious health challenges and return to optimal health, wellness and happiness. 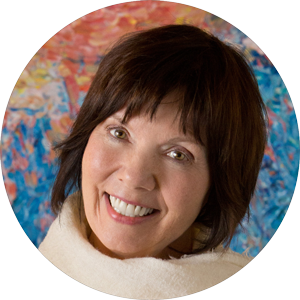 Master Jacqueline Gran has been passionate about energy and the energy transformation and art for as long as she can remember. She has been practicing and studying Spring Forest Qigong since 1999. Jaci is continually called upon to speak about the power of qigong in everyday living and illness recovery to local groups, and conferences throughout the world. Master Glenn Tobey, M. Div., M. A. in Management, is a Licensed Independent Clinical Social Worker in private practice in Duluth, Minnesota. He has almost forty years of experience in the Human Service field and has worked in both urban and rural settings, and values the collaborative community-based model. He has also taught at the college level, and conducted numerous SFQ workshops and trainings in various community settings. 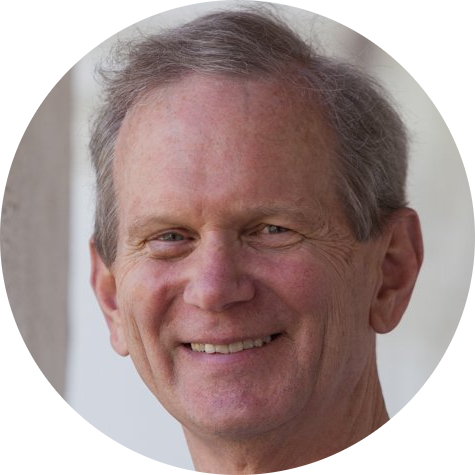 Glenn continues to teach and to share his knowledge and wisdom of Spring Forest Qigong which is at the center of both his professional focus and his personal passion. Master Katrina Tobey, L.P. has been a licensed psychologist since 1990 and a marriage and family therapist since 1998, with a devotion to being with persons experiencing grief and trauma. She loves her connection with Spring Forest Qigong! She learned many healing ways over the years, so when the teachings of Spring Forest Qigong came into her life she knew this was the path she would follow. She is so grateful for Master Lin, SFQ teachings and our loving SFQ community! Master Gadu Schmitz (Katsushi F. Schmitz) has been practicing Spring Forest Qigong since 2008, and was awarded Qigong Master in 2017 by Master Chunyi Lin. 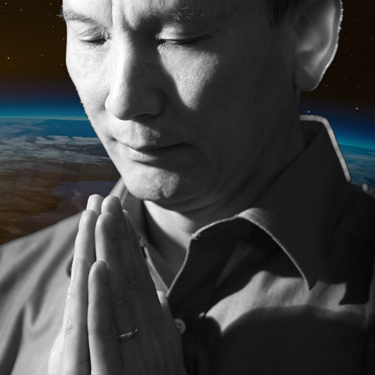 He resonates deeply with Master Lin’s motto: “Everyone is born a healer” and he brings Spring Forest Qigong to communities where empowerment is needed. He currently works at Spring Forest Qigong Healing Center personally chosen by the creator and founder of Spring Forest Qigong Grand Master Chunyi Lin as a staff healer. Certified Instructor Rong (Rong Li) has been practicing Spring Forest Qigong since 2009. 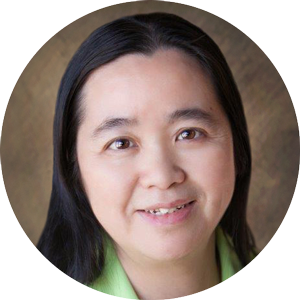 Certified Instructor Rong currently works at the Spring Forest Qigong Healing Center, where she was personally trained and chosen by Master Lin as a healer. She has finished all five levels of Qigong training and performed healing at Spring Forest Qigong classes and events. Rong leads the Healing Circle, weekly practice groups at the SFQ Center, and the Spring Forest Qigong global Free Friday group healing and meditation.